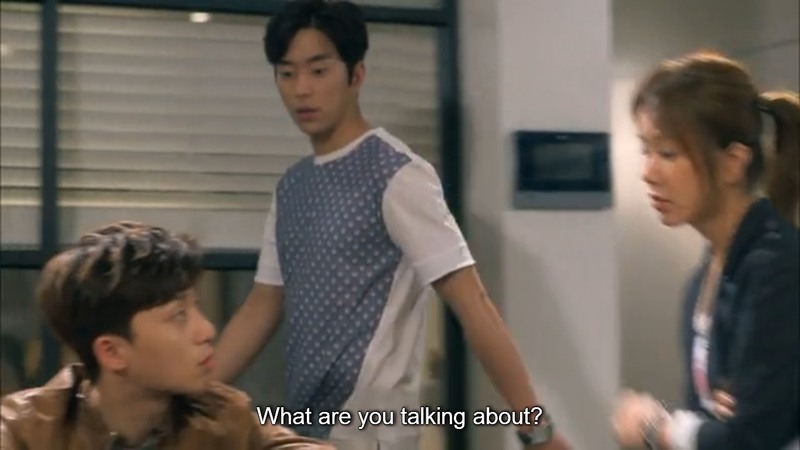 Get internet slang excited for WTF Drama FTW, where the residents of Stone Cities give you two scenes from dramas that we are currently watching – the WTF and the FTW. Kicking off this inaugural edition are two currently airing dramas: A Witch’s Romance and Secret Love Affair. Cheers! Note: Scene spoilers (but minimal) ahead for Secret Love Affair episode 12 and A Witch’s Romance episode 4. You have been warned! Note, Note (like P.S.S. maybe?) This is all in good fun. A WTF vote does not mean we hate the show. Plus there is a good chance some things were lost in translation. 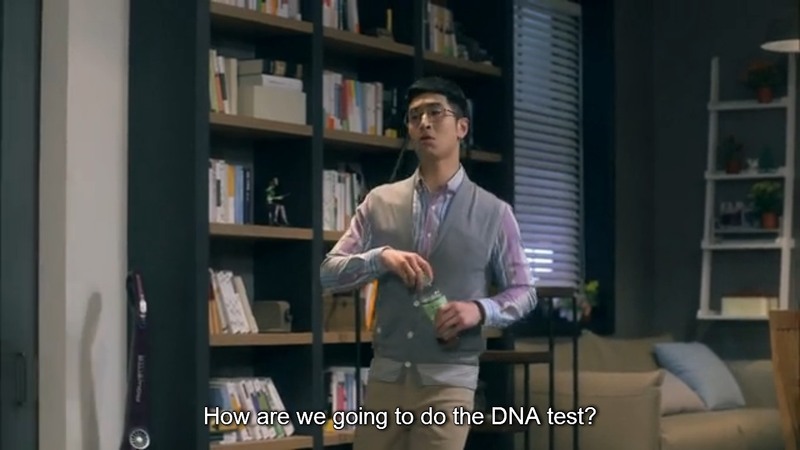 In order to find the truth behind a scandalous story, the staff of Trouble Maker Magazine need to get a DNA test-and fast. Good thing somebody used to be a Med Student and can just take it to his lab. 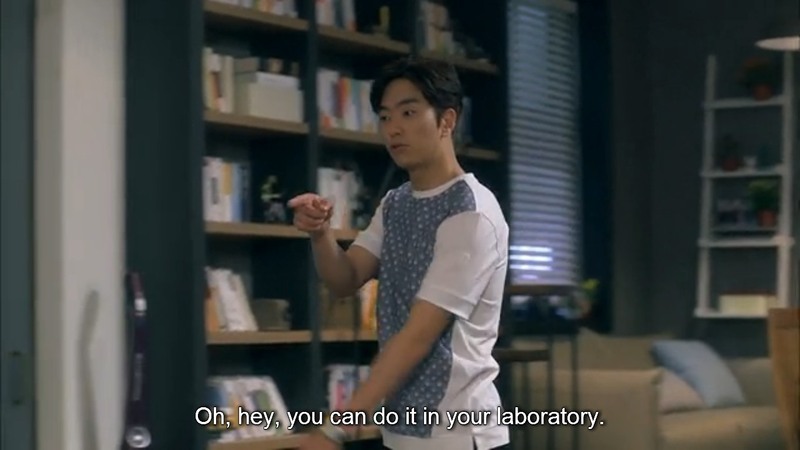 His home lab? Or something… WTF. Two people embroiled in a…well, Secret Love Affair find themselves alone. Their affair and the potential fallout weigh heavily on their minds. And then Billy Joel’s “Piano Man” is played. And it was amazing. (Note- the emotional awesome of this scene outweighs the fact one of the characters might have inferred this song came out 60 years ago, which for you young-ins out there is incorrect, it came out in 1972). SLA FTW.